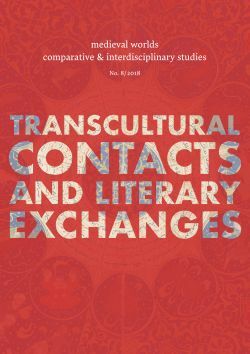 This article claims to bring to mind an almost forgotten text from the twelfth century Iberian Peninsula, the Chronicon regum Legionensium, and to show the relevance of the investigation of its biblical and transcultural elements. Next to the famous Historia Silense or the Chronica Adefonsi imperatoris, this text seems quiet marginal. However, a new approach to this small chronicle may offer new insights. Its author, the famous Bishop Pelayo of Oviedo, occasionally depicted the cultural and religious ›Other‹ in the Iberian Peninsula – the Muslim foreign rulers. In doing so, he partly added biblical allusions to these depictions. No research into the biblical elements and the perception and depiction of the Muslims in this chronicle has been done so far. Hence, the decidedly biblical investigation of this work will offer new possibilities for interpreting a text which is believed to be already well known. A new facet of the Chronicon regum Legionensium will be revealed.